The project was led by Jim Groombridge, Professor of Biodiversity Conservation and Head of Kent’s School of Anthropology and Conservation (SAC). Dr Rachel Bristol, who completed her PhD at the Durrell Institute of Conservation and Ecology (DICE) in SAC managed the project in partnership with the Seychelles National Parks Authority. The project was financed by the UK Government’s Darwin Initiative. 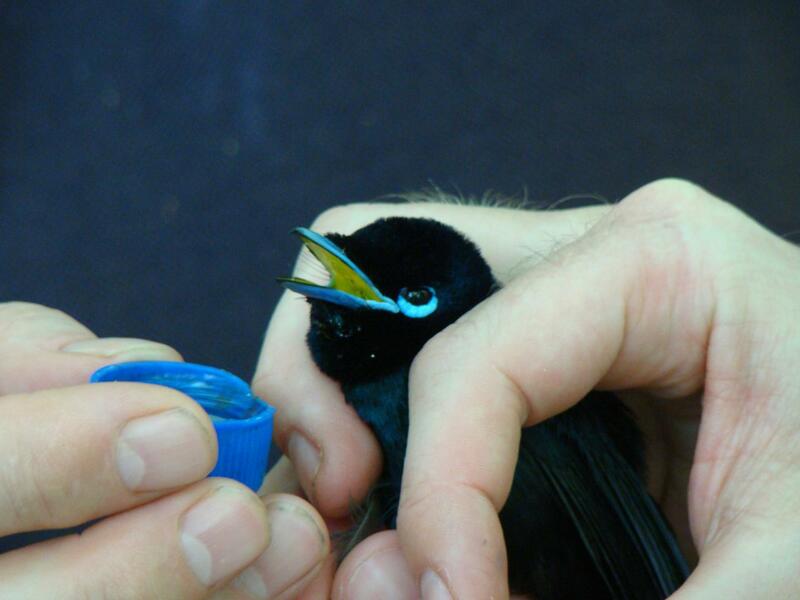 The Seychelles paradise flycatcher is currently ‘Critically Endangered’ on the International Union for Conservation of Nature IUCN red list of endangered species and conservationists hope that successfully establishing this additional population on Curieuse Island could mean they are down-listed to a less endangered category. Kent’s Wildlife Conservation BSc aims to find innovations to address the multiple causes of animal and plant extinction whether through habitat loss, over-exploitation, pollution, disease, invasive species or global climate change. It was ranked 22nd in the Guardian University Guide 2018 and in June 2017 was awarded a gold rating, the highest, in the UK Government’s Teaching Excellence Framework (TEF). In 2018 it was also ranked in the top 500 of Shanghai Ranking’s Academic Ranking of World Universities and 47th in the Times Higher Education’s (THE) new European Teaching Rankings.